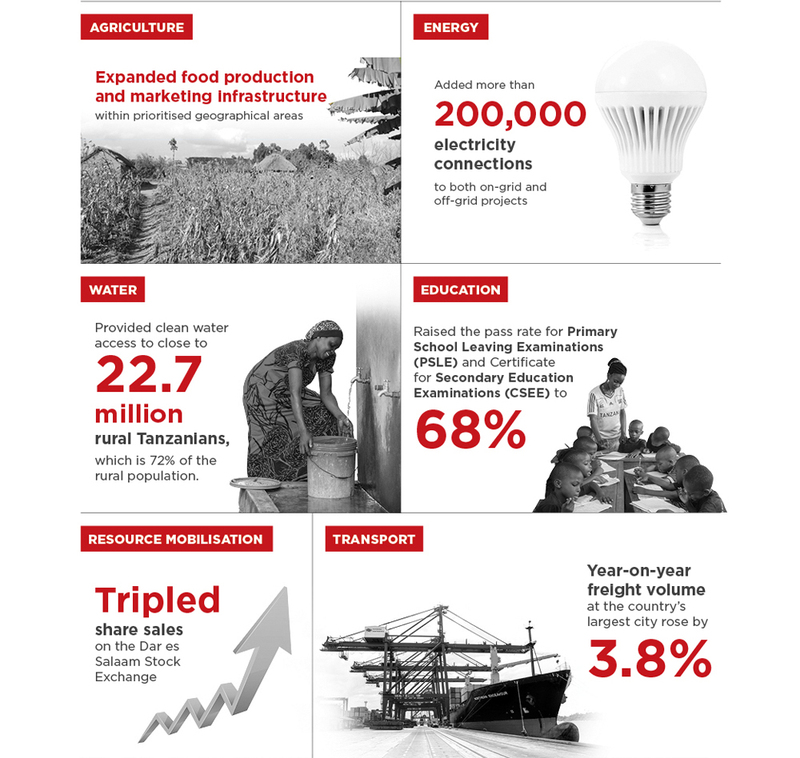 In 1999, the East African country of Tanzania, known for its white, sandy beaches in the Zanzibar archipelago and Africa’s tallest peak – Mount Kilimanjaro, launched its transformation plan – Tanzania Development Vision 2025 (TDV2025). The bold plan aims to transform the country to a dynamic middle-income nation, capable of competing globally and meeting the challenges of new times. To implement the aspirations of TDV2025, the Tanzanian Government turned to PEMANDU for support. Adopting PEMANDU’s methodology, the country launched The BIG RESULTS Now! (BRN) programme in 2012.